Individuality. Freedom. Difference. 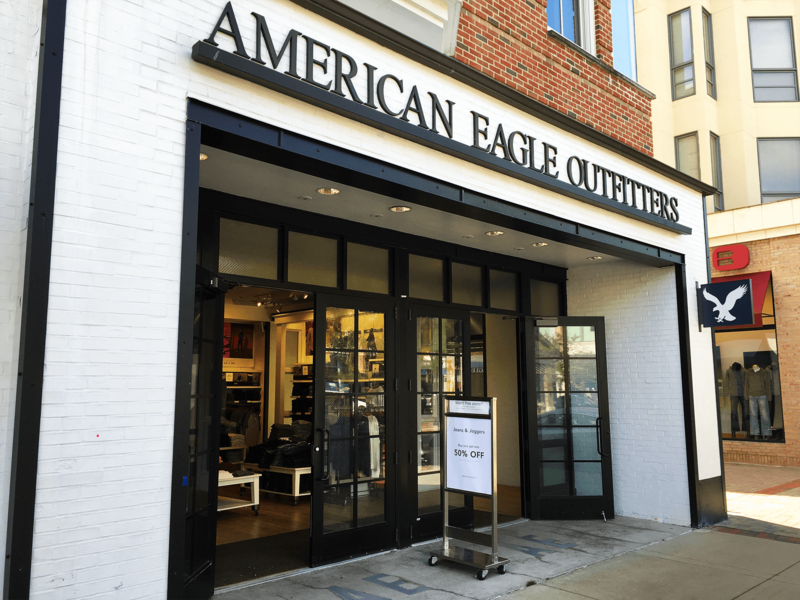 Shop American Eagle Outfitters for men’s and women’s jeans, T’s, shoes and more.